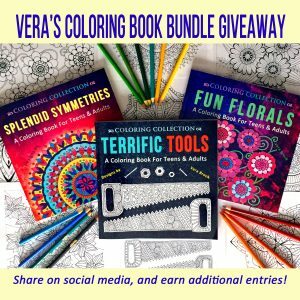 Enter Vera’s Coloring Book Bundle Giveaway to win Vera’s three coloring books: Fun Florals, Terrific Tools, and Splendid Symmetries. 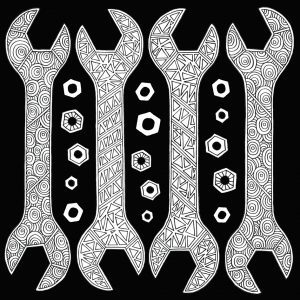 All original, hand-drawn designs! No purchase necessary to enter. 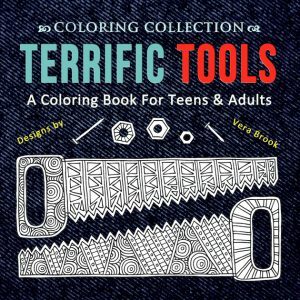 Ends on March 11, 2018. Open to U.S. residents only. 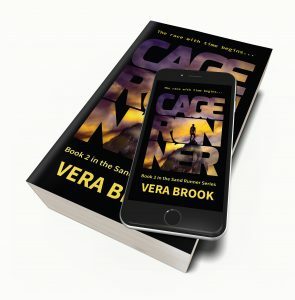 Don’t want to miss any future giveaways? 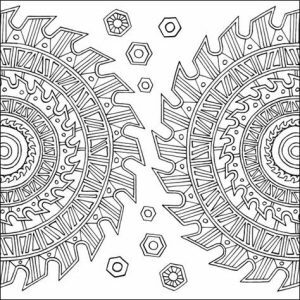 Sign up for Vera’s coloring-book newsletter. The winner has been selected and notified. Thank you to everyone who entered!